Earn up to 1,25 kr with Kinguin Mafia! Läs mer! 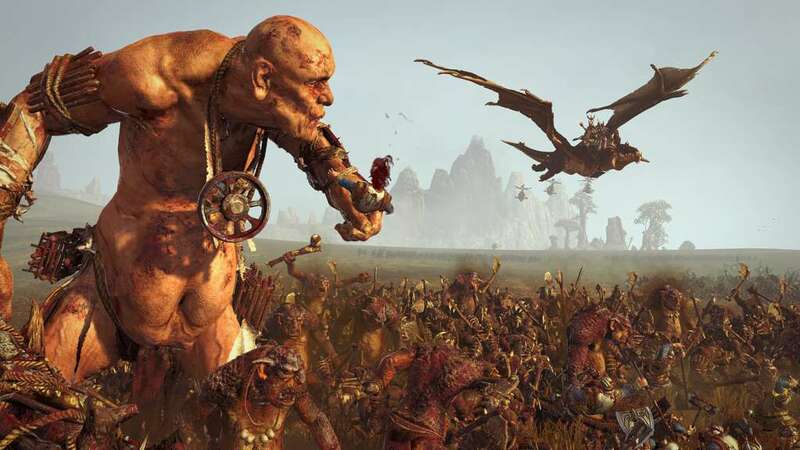 Det krävs grundspelet Total War: Warhammer på Steam för att spela. 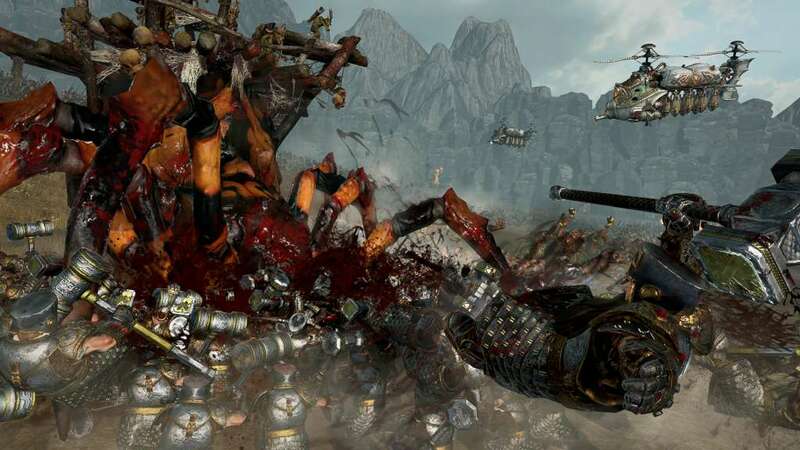 From the frigid climes of Norsca to the arid wastes of the southern Badlands, The Old World echoes to the joust and jostle of ceaseless war. 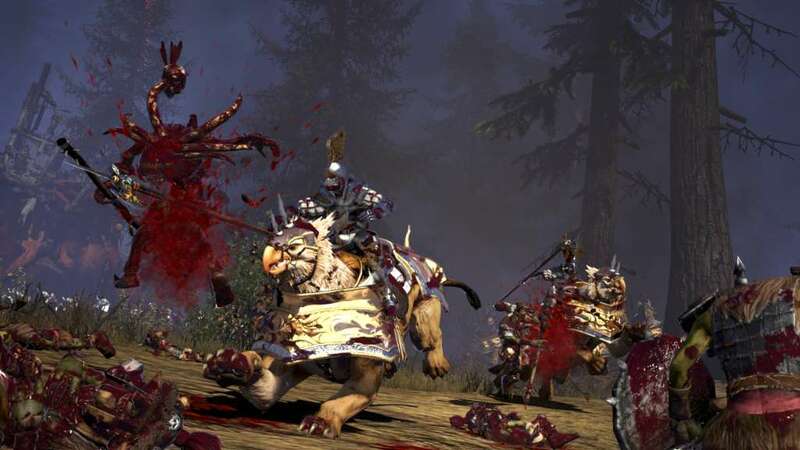 As each race struggles to establish its dominion - or merely to survive in this age of strife - there is but one certain outcome: blood will flow! 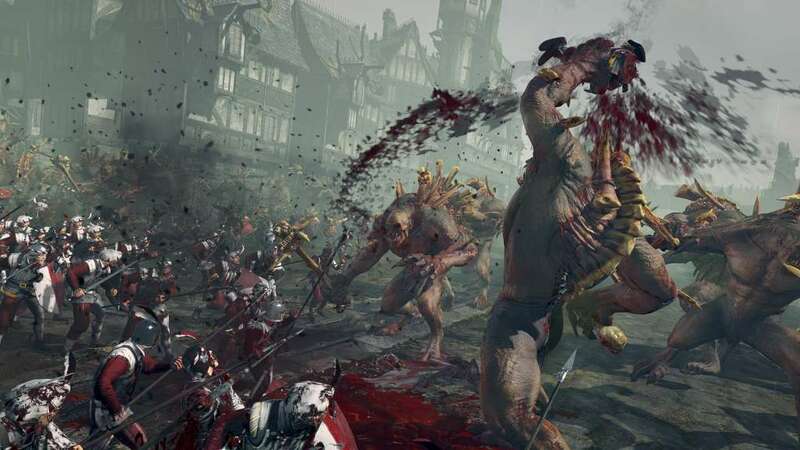 Blood for The Blood God brings a number of gory new mature-rated effects to Total War: Warhammer. 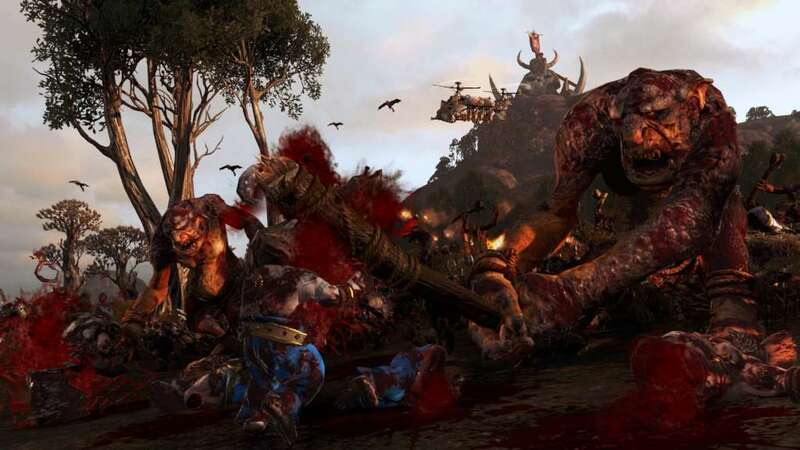 Once downloaded, Blood effects can be enabled in the Advanced Graphics Settings of Total War: Warhammer.